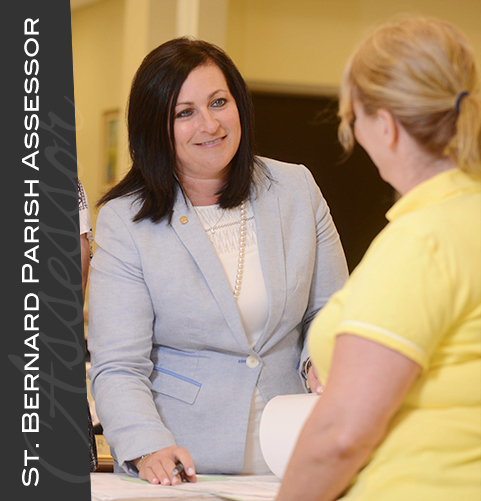 Find all St. Bernard Parish assessment information here. 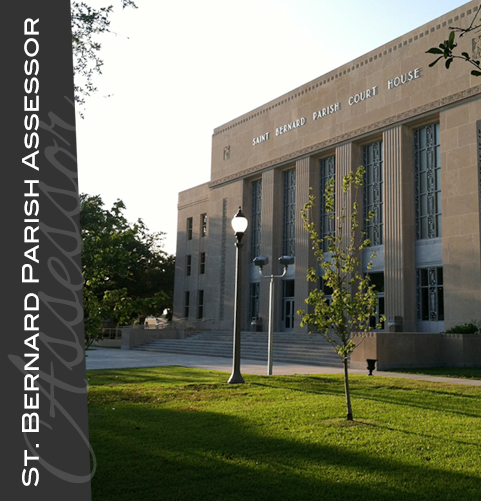 Exemptions, Millage Rates, Personal Property, Re-Assessment, Ratios and more. 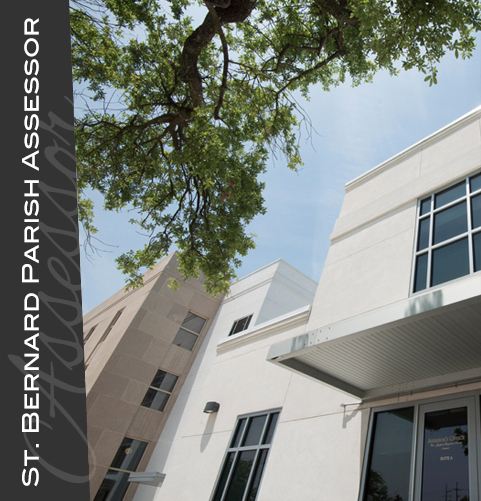 The Assessor’s office belongs to the people of St. Bernard Parish. 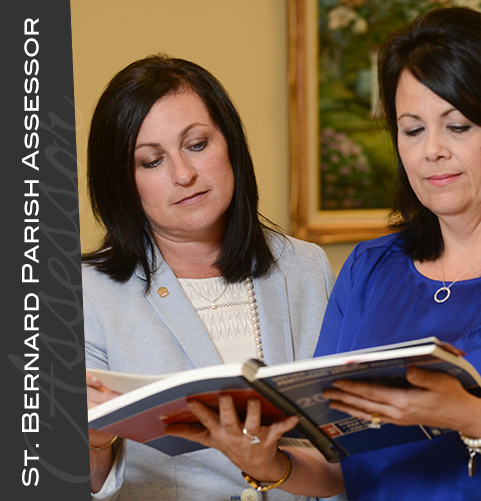 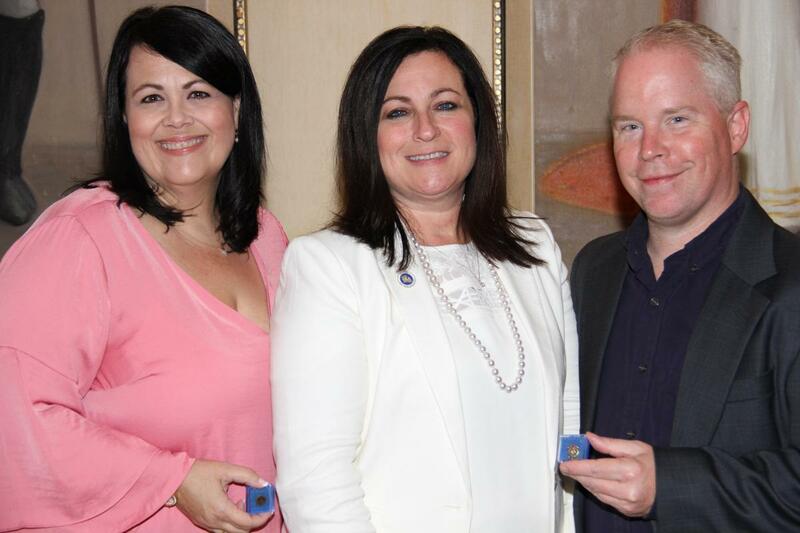 I am honored and humbled to be entrusted with your confidence to be your Assessor. 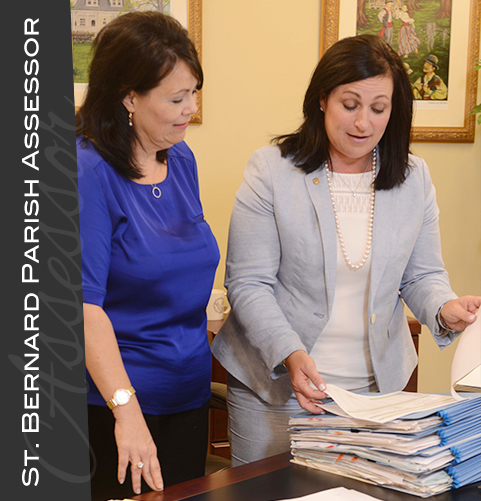 I stand committed to operate the office with fairness, honesty, integrity and courtesy. 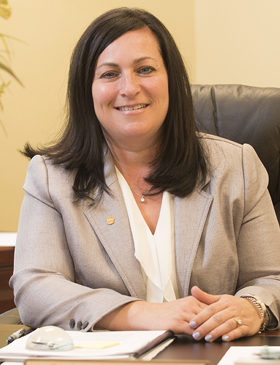 If my staff or I can be of any personal service to you, please do not hesitate to stop by the office at any time or you can contact us by phone or email.